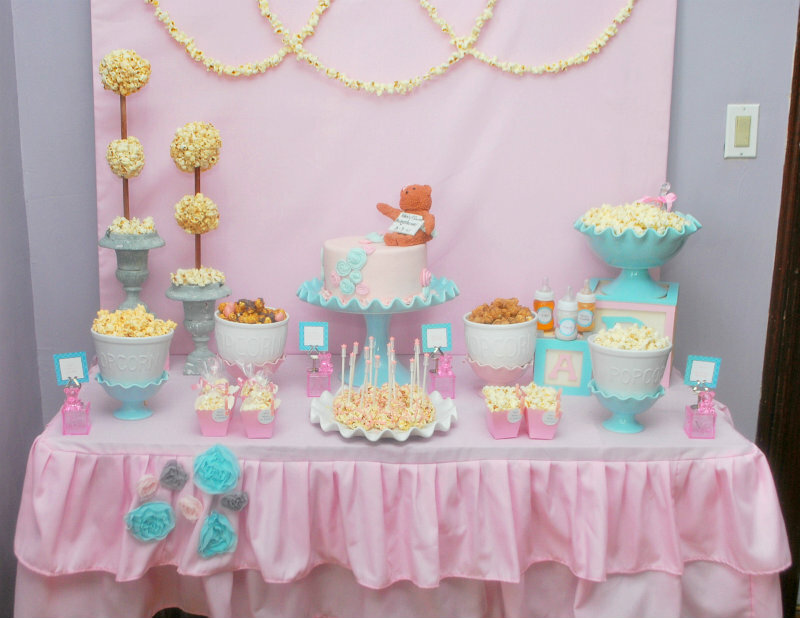 Hosting your friend’s or sister’s baby shower shows you are a trustworthy, organized and reliable person, therefore you have every reason to be proud of it. However, with this honor, comes the headache. Not only that everythink has to be flawless, you also have to pay for it. In cash. Is there any way to cut back the cost and yet not to seem like cutting corners? We’ll there to help you! Location or a venue usually cost about 5% of overall budget. Is there a way to save? If you host the event at your home, rather than at a restaurant or club, you’ll save some money, indeed. It’s also possible to host the event outdoors in a public space, but check whether it requires a permit. In case of an outdoor venue, it’s of high importance to put a rain plan in place. 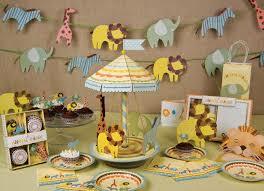 Stationery and invites averagley cost about 10% of a babyshower budget. Think about skipping sending mails and use some of online services instead. This is cheaper for you and more convenient for guests to RSPV. However, if older ladies are attending, this might not be the best suggestion. On the other hand, when it comes to a guest book, you can avoid it. Cut an appropriate number of stars from heavy card stock and ask people to write down their wishes to baby. You can then paste these stars into a baby book and pen a heading such as “Wishin’ On A Star” or “A New Star is Born”. Decorating is quite inspiring task and you certainly want everything to look beautiful. Here, we suggest buying in bulk and comparing online warehouse prices to those in neigbooring stores. 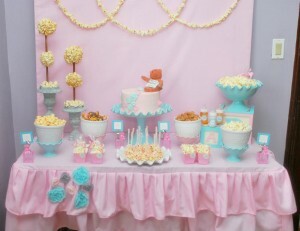 There are lovely DIY decor ideas online and you can use some of them to make the event both unique and expensless. Also, it’s better to purchase latex balloons than going mylar, but be sure you have plenty of them to make a big statement. When it comes to catering, it is the most expensive part of any event. Is there any way to have delicious foods and drinks and yet not to spend too much money? Have you considered cooking yourself? Even if you are not very experienced, finger sandwiches and simple canapes shouldn’t present a problem. Also, if you let the guests serve themselves at a buffet, you can save on service and tip. This goes for desserts and cake, too. So, these are some of our tips. If you find at least one of them useful, you’ll save a bundle. 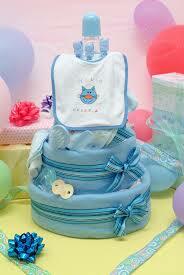 Have fun in organizing a baby shower of your dreams!